Win a 25% discount from Kim! Brought to you in collaboration with Kim Grech. T&C below. 2. Why would you like Kim Grech to sing at your wedding? Email us now on info@bridemalta.com! 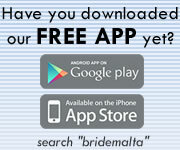 Click here to join the BrideMalta Mailing List! - Competing participants, sponsoring vendors and any interested parties hereby unconditionally agree to the below Terms and Conditions. - The Terms and Conditions on this page are the sole correct terms and conditions and may be updated at any time without prior notice. - Competition closes at midday (12pm) CET on 13th September 2015. - The winning entry will be judged from amongst correct entries received. - Prize winners will be announced within 10 working days of competition closure. 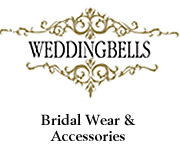 - The winner of the competition may be anounced on BrideMalta.com and Facebook and contacted by email. - Competition entrants must be 18 years or over at time of making entry. - Multiple entries are allowed. - Any entry may be disqualified in the event that [a] answers are wrong [b] answers are not clear [c] the winner does not conform with any of these T&C. - No responsibility can be accepted for entries which are lost or damaged and incomplete entries will be disregarded. - There is no cash alternative. - The prize is a 25% voucher on Kim Grech's services, which voucher may only be availed of depending on Kim's availability and may be subject to an expiry period. - The prize is not transferable unless by prior agreement with Kim Grech. - The prize may be redeemed with a higher service against payment of difference. - The Bridemalta.com Team has arranged this competition in good faith but does not accept any liability whatsoever relating to the prize. 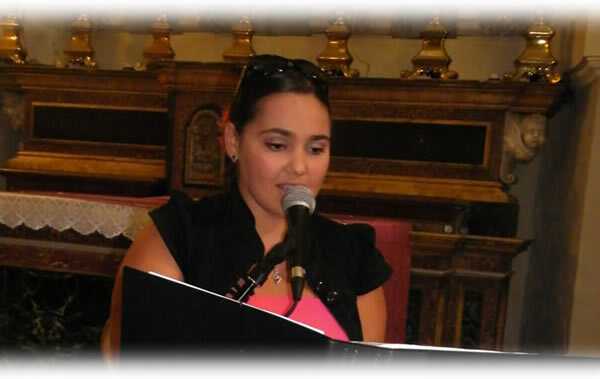 - Answers provided in response to any of the questions may be used at the discretion of the Bridemalta.com Team. - Bridemalta, as the organisor of this event has the right to disqualify users and report any activity to the authorities if it deems that such activity is not in compliance to applicable laws. - Furthermore, Bridemalta has the right to terminate prematurely or cancel the competition altogether if it becomes unlawful to keep such a competition open. - All messages are logged and recorded.